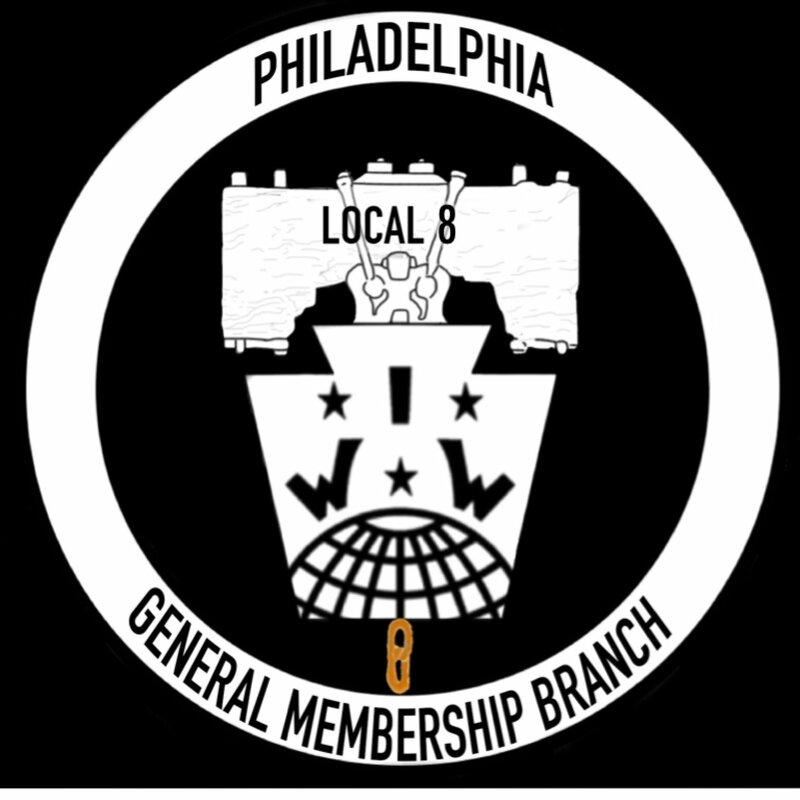 Join us for a panel, discussion, and community forum on organizing in Philadelphia. The national rise of fascism takes its fuel from the same sources of many of the problems facing the Philadelphia community. 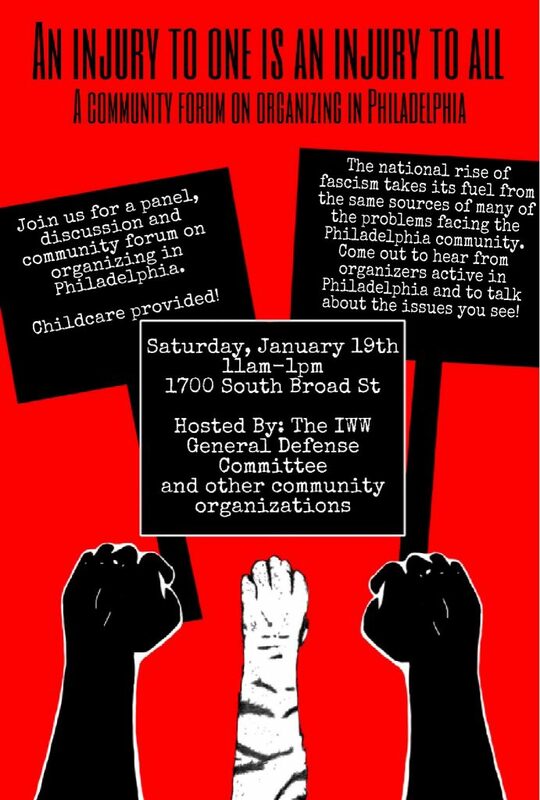 Come out to hear from organizers active in Philadelphia and to talk about the issues you see!